Thanks to NetGalley and Houghton Mifflin Harcourt for the arc of Need by Joelle Charbonneau! Need has a weird and creepy concept that should make it a popular book. Creepiness multiplies as evidence shows that the Need website has members carrying out bad deeds so they get a reward or gift of their choosing. Members make their request first, then they are asked to carry out a deed. Action packed and full of surprises, Need is food for thought! Kaylee, the main character, has a past of crying wolf. As she is drawn into the questionable world of Need, people around her tend to believe she is just trying to get attention when she tries to make them see how awful Need is. As she struggles with her reputation, an ill brother, a closed off mother and the scary happenings around her, the mystery unravels! The Fianna Trilogy by Megan Chance. 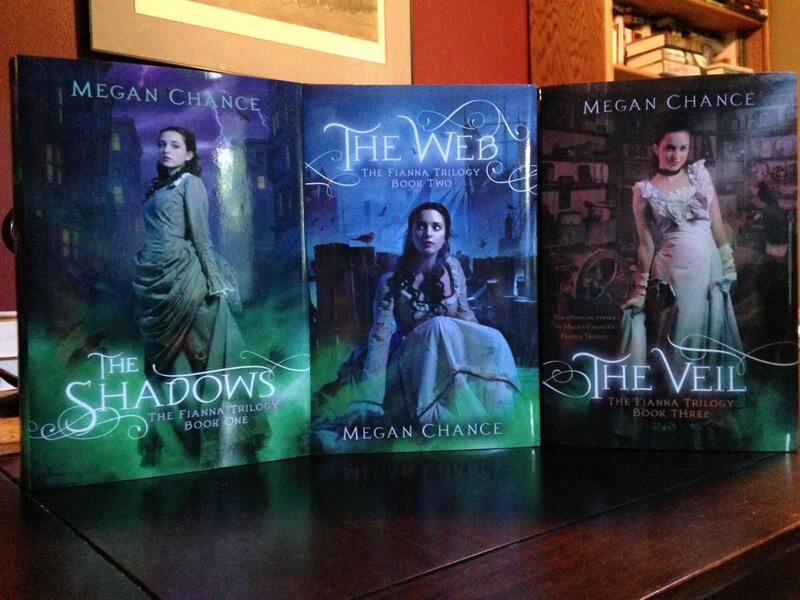 The trilogy is in this order, The Shadows, The Web and then The Veil. Each member starts with this badge, to acknowledge his or her contributions in helping books succeed. This NetGalley Badge shows that I have been auto-approved by four or more publishers to receive free books for review. I have been auto-approved by eight publishers at this point. YAY! This badge shows that I am an advocate for books and I am serious about helping them succeed! I am so excited! I received my set of HP Funko Pops and seeing Dumbledore’s half moon spectacles and Hagrid’s pink umbrella made me want to read the Harry Potter series once again! This will be my eighth time reading it and each time I fall in love with Harry Potter’s world and J.K. Rowling’s writing all over again! 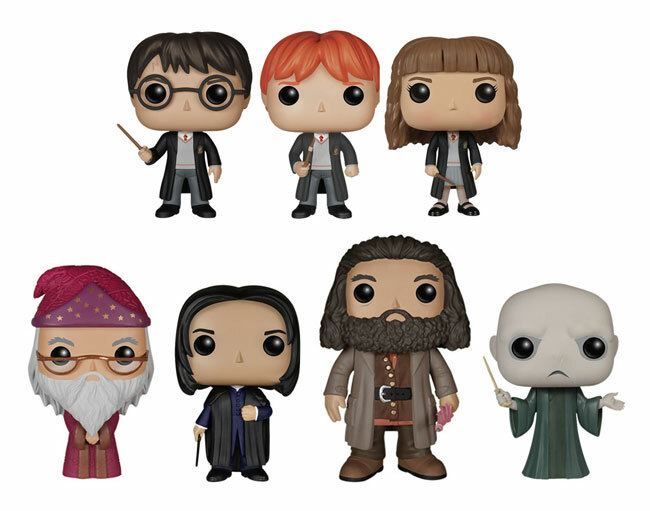 Harry Potter Funko Pop figures! Fiona Paul weaves a wonderful mystery in her historical fiction novel, Venom! I love that it is set in Venice and how complex the characters are. I enjoyed the story so much, with all of the twists and turns, that I didn’t want it to end. 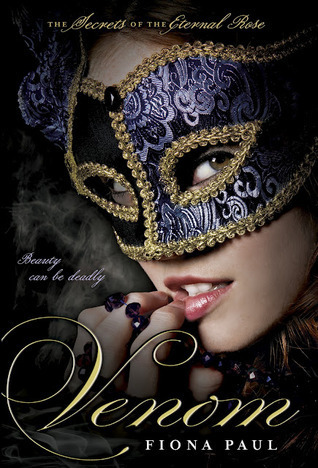 The ending was perfect and I was surprised to see that there is a sequel, Belladonna. I plan on reading this entire series as soon as I can get my hands on all of it! I also want to mention how aesthetically pleasing the hard copy of Venom is. The cover is gorgeous and each page has intricate designs on its inner edge. I also like the rough edge of each page. 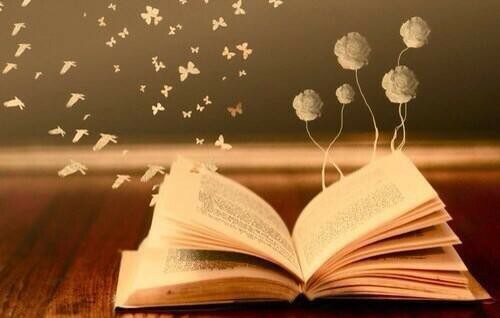 A wonderfully delightful book in every way! Hello world! I am finally setting up a blog for reviewing books that I have read! It has only taken me a year to get on with it. I am anxious and excited at the same time and I hope we will all enjoy this!